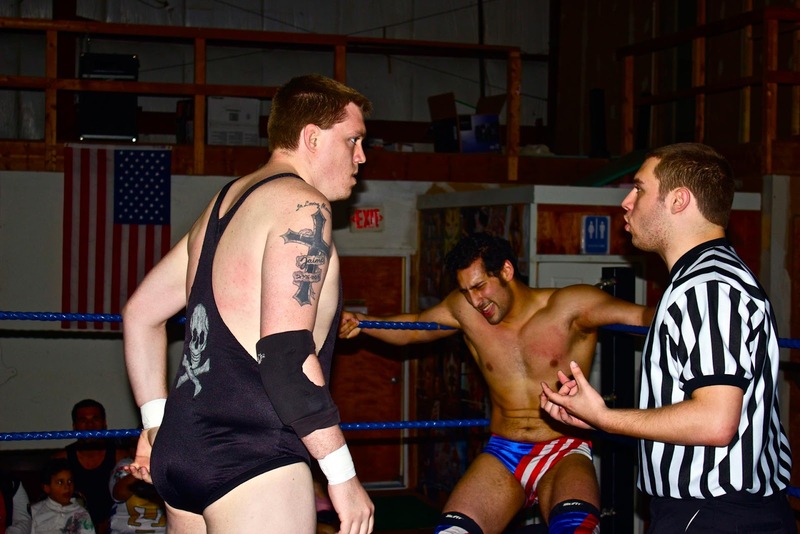 Have you ever wanted to be a professional wrestling referee? Now's your chance. For a limited time, OTW is offering training for referees free of charge!